2160x2160 per eye? Om my! You beated me to it! I’ll go and delete my post! Ouch that is quite a price tag! 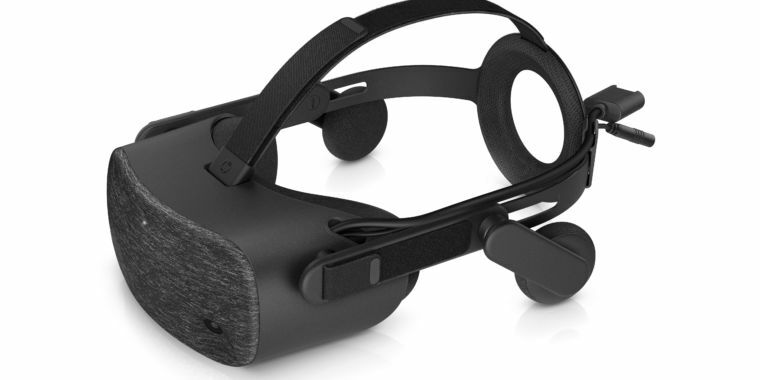 From a physical design point of view, it looks like they decided the Rift CV1 headset pretty much nailed it. It looks like a great piece of hardware. I’m not sure if the GPU’s available to us right now are going to be good enough though, assuming you are into sims rather than less taxing VR experiences. Without the touch controllers! I gladly paid that price and have never had the slightest bit of buyer’s remorse. Of course, that was 2016 and it was my first VR headset. The experience was new and completely amazing. That Varjo linked in the article sounds good. Clever dual-display tech means you really can't see the pixels. Sorry. Less than stellar report all the same. Wake me up pls when there is something more than “comfort”. My first gen Odyssey is pretty comfortable. 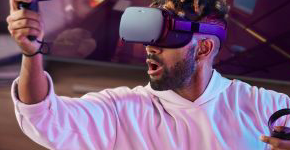 Is it really a 4K headset if you are just combining slightly different viewing angles of the two eye pieces? I’ll never understand why reviewers would use Beat Saber as something by way of comparison. I can’t see where it would have a compelling difference in either performance or resolution when comparing headsets…? Yeah that’s OK for the first generation. Early adopters with money. But if they want to get a few more customers they have to at least half that. Most people (including a big part of the target audience) just don’t earn enough money to go ahead and spend 700 bucks or more on a headset. I certainly can’t. Now 300 bucks… that sounds quite a bit more like an expensive gadget one might get. If it is like most tech it will be 30% off in 9 months. Given they are LCDs, I’m gonna wait for some pretty in depth reviews before I make another incremental jump. Is this basically double the pixels of an O+? 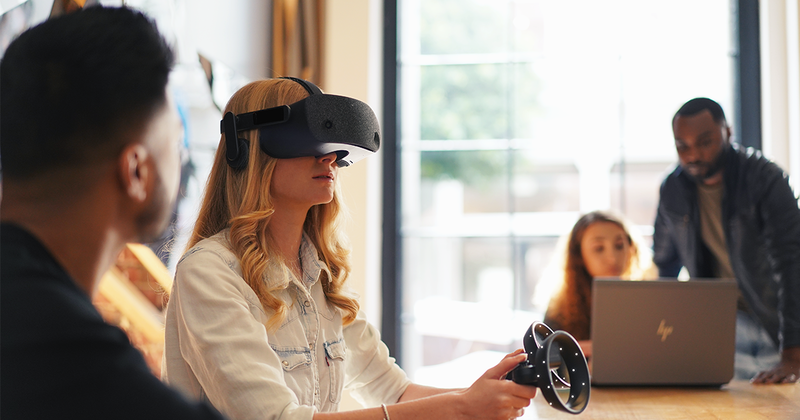 This ultra-light, ultra-immersive @HP headset is changing the game in #VR. We wish ! But as with other new PC tech it doesnt mater which generation is out, early adopters always have to cover the development costs more or less. At least thats my impresion. And, as @BeachAV8R pointed out, this price will drop. The hardware market has always made early adopters pay the premium. …much to the chagrin of my wife and cats. My wife accepts me for the nerd that I am. Yeah in three to six years VR might become a thing for normal consumers.